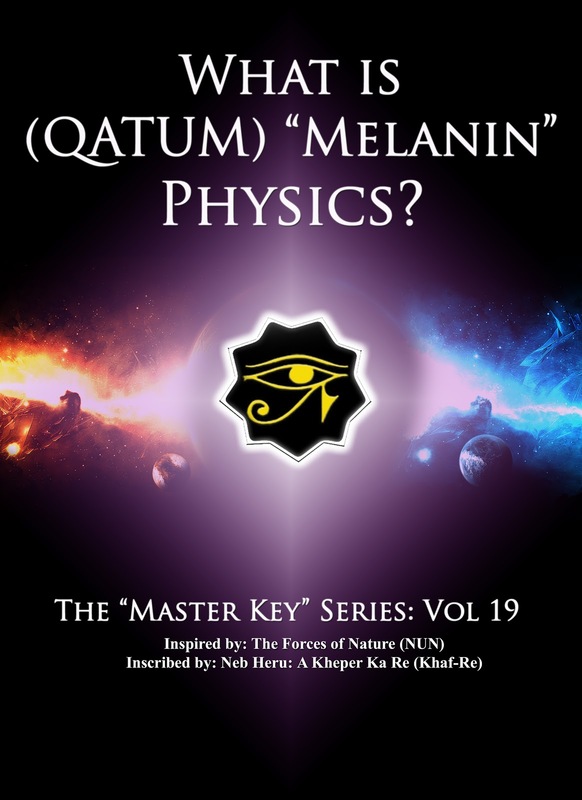 "An excerpt taken from What is Qatum (Melanin) Physics? 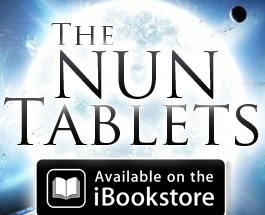 - The Master Key Series Nun Tablet (Book) #19.... pgs. 170-182"
There are an Infinite number of Planes throughout existence, on this side of Hydrogen (H1) there are a total of Nine, for each of the “Nine Energy Seats of Consciousness”(Chakras, Arushaat, Wheels of Life) found in the African Physical make up known as “Seats of Awareness”. As each energy seat of conscious awareness opens up, you begin to perceive on higher Quantum levels. You perception begins to shift more and more to a more positive life frequency. 63. Question: What are Planes? Answer: The most common mistake is imagining planes as layers of Strata or fine matter lying one above the other in Space. Planes are distinct and intricate Moods Of Vibration, interwoven into one another so uniquely that one is not able to determine where one plane begins and the other ends. Nothing in creation rests, Everything you Hear, Taste or Feel Vibrates .This is a well known fact now known to Modern day Quantum Physicists, and was always known to our Ancient TaMa-Rean (Egyptian) Ancestors, as the Grand Hierophant Tehuti taught us in his doctrine of the Kybalion also known in this day and time as the Sacred Wisdom of Tehuti. The natural mood of vibration ranges from very high and fast to very low and slow , There Are Nine Planes Or what the religious Theologians are calling Heavens, The Lowest And The Slowest Is The Material Or Physical Plane, While The Fastest And Highest Is The Plane Where One Is In Total Union And Bliss the infinite Cosmos. 64. Question: When these Religious Theologians where speaking of Heavens, did they really mean Planes? Answer: Yes, when they were speaking of the Heavens, because of their limited perception of the laws of Nature and Quantum Physics, what they where referring to was the Mental Plane and all the Planes above the Mental. 65. Question: What do you mean the Mental; can you describe all of the Nine Planes for me? The Material Plane of the Physical Plane is the plane that Human Beings dwell on. The Material Plane is governed by the law of Gravitation which is Desire. The Material Plane is partly made up of Solids, Liquids, and Gases. If you feel in your Mind that nothing else exist outside of the Material Plane you are wrong, there is more to life and this vast Universe then you realize. There is still more to this Plane then most People realize. The Western Science world today limit themselves things that only substances residing on the Material Plane is Solid, Liquid and Gas when in reality there is more. The Plane of Force (Forces Plane) is perfectly woven into all Matter on the Material Plane. The Basis or Mother of Matter is “Nature” and Nature is resulted from the Plane of Force. 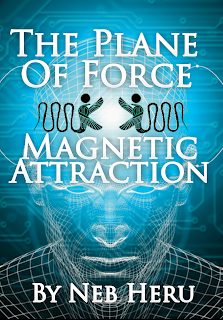 The Plane of Force is governed by a very “Positive” Force called Attraction (A Law in Nature). The Plane of Force and the Material Plane (Physical Plane) work together in perfect Harmony. If this were not true, the “Cycles of Nature” would not be completed so perfectly and faithfully each year. The Plane of Force, also called the “Energy Plane” consists of ordinary forms of energy like Heat, Light, Attraction, Magnetism, Electricity, etc. As well as the forms of Energy which are finer, that gives Human Beings and Nature vitality and the ability to grow and reproduce. 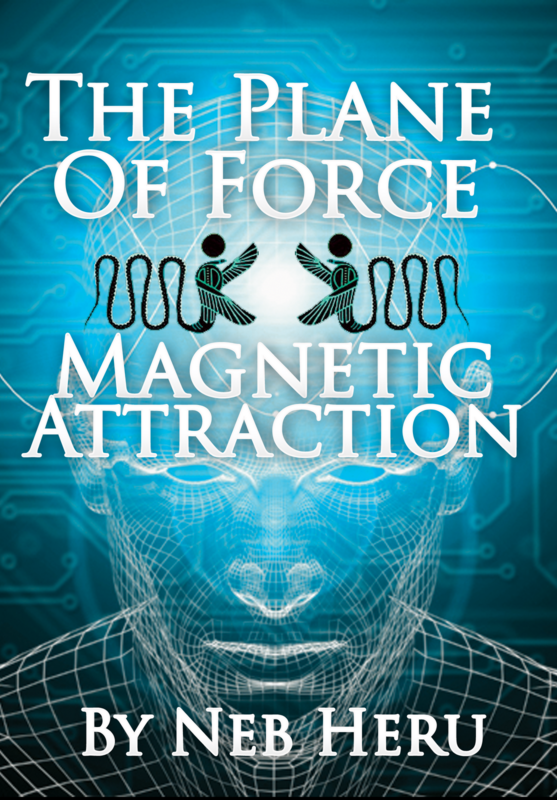 Refer to: The Plane of Force & Magnetic Attraction for more info! This Vital Life Force, which sets life on the Physical into motion and is responsible for growth and reproduction, is called “Nafas” in Ashuric / Syric Arabic, also known as “Prana” to Hindus, and in Ancient TaMa-Re (Egypt) it is named “Sekhem”, meaning Power and In Hebrew the word Nafesh mean “Breath”. Because the Plane of Force consists of Etheric duplicates of things on the Material Plane (Physical Plane) or counter parts, the Plane of Force and Material plane (Physical Plane) work together in perfect “Harmony”. The things you are seeking to Manipulate on the Material Plane (Physical Plane) contain the same Ethereal Substance or Material as that, is on The Plane of Force. 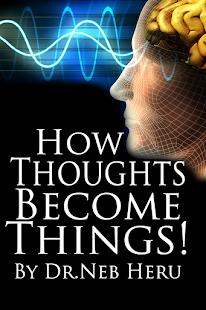 The “vehicle” of this Plane of Force in Humans is the Subconscious Mind. 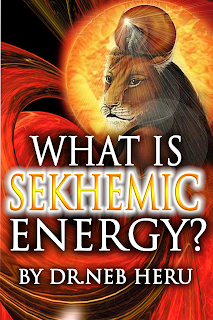 Refer to: What is Sekhemic Energy for more info! The Plane of Force is all around us, and is as much a part of our makeup as the Material Plane (Physical Plane). There are Forces on the Plane of Force many have yet to uncover and comprehend; these are the Forces that control the Forces that result in what we call “Nature”. The Lower Forces consists of ordinary forms of Energy like Heat, Light, Attraction, Magnetism and Electricity, etc… But the Higher Forces are those forms of Energy which are finer, they give Humans and Nature vitality and the ability to grow and reproduce. The Basis or Mother of Matter is Nature and Nature is a result from the Plane of Force. The Plane of Force which is energy in all living things, or inside all living things. The Plane of Force access point is through the “Subconscious Levels of Awareness.” Your Mind feeds off the Mental Reservoir (Universal Consciousness or Super Consciousness) of Outellect. Mind is the individual part of you that feeds off the Mental Reservoir (Universal Consciousness or Super Consciousness), the thought patterns of the Soul or Spirit. The Plane of Emotional Energy or Energy in Motion, also coming from the word Spirit meaning “Breath, life” as in Life forces Vigor, and Ether, or Etheric State, this is the Plane that also resides within you and your Emotional Energy is the governor of this Plane. Spirit Beings as some may call it, or Etheric Energies Vibrate at different Density Levels, and Vibrational Rates. In order to know what type of Spirit Forces you are attracting into your life, just check you’re Emotions. Spirit or Etheric Forces that vibrate at lower Vibrations, tend to be attracted and feed off very depressed and repressed feelings. Feelings like Hate, Lust, Greed, Envy, and Jealousy. On the Spiritual Plane Human Beings do have a set of Sense just like the your 5 physical senses with this one difference, your Spiritual senses are capable of remembering your Physical experiences as well as your Spiritual experiences on higher Abodes. It is on this Plane that you are able to direct your Mind Power to Contact Ancestors who have passed from a Physical State on to the Etheric Worlds. Through the Powers of your Sub-Mental also known as you’re “Subconscious Minds” you are in connection with your passed ancestors and can call upon their Etheric Powers, to aid and guide you. Call on them, they await your call only when you learn to Mental align with the “Positive” 9ether forces in this day and time. This is the Plane within Human Beings that you are calling your “MIND” as in the word “Mine” and “MIND” sound phonetically the same, for it is your Mind that feeds off what is called the Universal Mind, or Universal Consciousness, Mental Reservoir of Outellect and even known as the Super-Consciousness. Like the old saying goes “There is Nothing Nu (NEW) under the Sun (PAA RE).” So this is where your thoughts of inspiration comes from, and depending on a person’s DNA quality and Genetic makeup determines the Quality of thoughts a person will have and what part of the Mental Reservoir of Outellect they will be channeling from. We as Qatum (Melaninite) Beings, have access to ALL, infinite and boundless. We have the ability to channel all of our Ancestral Forces, and bring them forth in this day and time, thus the rebirth of the GODDESS, and GODS, it is only up to the individual to realize your infinite potential. This is one of the many reasons of even Scribing a book like “What is Qatum (Melanin) Physics?” To get your minds ready and introduce the Infinite Possibilities of who and what you are by Nature (Neter). Your Mind Power linked to the MENTAL PLANE is your GOD power, and your ruling power, now is the time to learn to use your Mind Power purposefully, or for a Divine and Noble purpose. Use your Mind Power to pull yourself and all others around you out of the rut, the Muck and mire on to Deity ship, use your Mind Power to Visualize the Supreme Beings you are here and right NOW! Where Truth begins to Manifest itself to you, were you begin to become Conscious and Aware of about the truths of life and it’s many divisions, parts, and pieces. So the Plane of Truth within one self is what you are calling “ME”, I exist, what I am, what I think, I am, what I want people to think I am, My Persona or Personality etc… that’s the Truth, but then you move on to reality, “what are you really?” and this Answer only manifests to you and you alone, because you can’t lie to yourself. Once you get to this point in your SOUL’S growth and Elevation then you move on to the Plane of Reality! Where then you move on to the next Conscious realization, of what you thought was “TRUE” was accepted as truth at one time but not necessary a reality. An example of this, was that it was taught in old Europe that the world was flat and accepted as a truth at one time in Europe, but the reality was in Ancient TaMa-Re (Egypt), we had pictures of the Planet (PTAH-NUN) Earth drawn as a Circle long before any other Cultures came into Egypt seeking to learn. So we did not accept this “TRUTH” as Facts which is confirmed “REALITY”. It was also accepted as “TRUTH” amongst the Science world that Atoms was the Lightest Element when in reality they have now figured out that this is not true, the reality is Atoms are made up of smaller more minute particles called Quarks, then on to Zeles, then on to Biaps or Mesons. So yes at one time you “consciously” dealt with truths until your Soul begin to Elevate and you started seeking facts and realities about who and what you are, and your soul purpose during this incarnation as a Qatum (Melaninite) Whole Light Being. Now you have moved up to the Conscious realization of GODLYNESS! You are now at the Bosom of GODSHIP, taking control of your Life! The place where no lies come in because everything becomes a reality to you. GODDESS SHIP, GOD SHIP, DEITY, you become your own Best Master, and Judge! Now you put on the Mask of GOD and you turn around as a Evolved Soul and you look back, and what do you see? You see “less” then yourself, because you are now at the seat of GOD, meaning you are at a conscious reality, that there are People on the Planet Earth (PTAH-NUN), or SOULS and Spirits less evolved or elevated then yourself. Once you have Elevated your Conscious realization to the point where you now know the reality of who and what you are, and you are now wearing the Mask of God, as a “Responsible” Human being, meaning having the ability to respond to the needs of others, then another realization comes into your conscious perception and reality. The “Reality of Change”, that change is the only real constant thing in the Multiverse. That what you where perceiving as death, and life, and growth is really change. So the reality of what they are calling infinity symbolized as the number 8 is really “CHANGE”. The plane of perfect cycle, completion, where all realities meet. You are now a total complete being, knowing who and what you are, and when divine purpose manifest itself to you as “Naught”. That which you “NAUGHT” to do, and that which you “AUGHT” to do. You move fully by the will of Nature from within, you can do nothing for or against yourself. Aught = Is, Naught = Aren’t. Once you turn with the Mask of God on in your life and look back you begin to see the Illusion of what People, Places and Things “Aren’t”. The Other side of H1 (Hydrogen) - The Subatomic World! Anti matter, the Plane of Non-existence, because once you complete the perfect cycle, the Cycle starts all over again but in reverse, so now your Conscious Awareness, turns to relating to persons, places and things of how you can improve upon that Cycle in your life from which you came from. This is when Reality, starts when you have not got passed “Naught” and the illusions of the World, and the way you consciously perceived persons, places and things. On the side of Matter there is Anti-Matter, on the Side of GOOD SPIRIT, there is EVIL SPIRIT. A PUSHING AND PULLING, an Ebb and Flow, and a Expansion and Contraction. The realization of how persons, places, and things the seen and unseen are all inter-related by necessity, meaning they have a purpose, or it would not be so, the Balancement of ALL. 66. Question: Wow, this is a lot of Information; you keep saying these planes are in Us, How? Answer: Great question and we knew you were going to ask that. 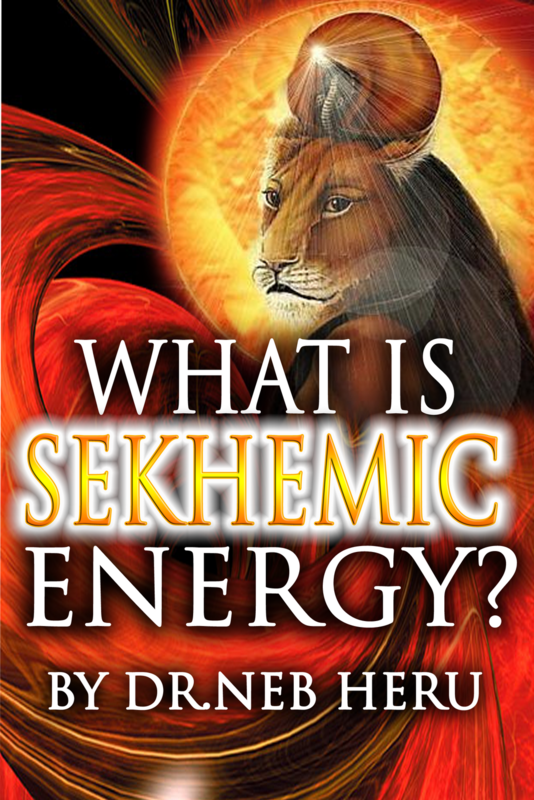 Well when you begin to do a study of your Anatomy as a Qatum (Melaninite) Being, you will find what the Ancients are calling “Energy Seats”, Chakras, Arushaat, or Wheels of Life, is another way of what Modern day Scientist call the “Endocrine System”. Your Endocrine System comprises of Glands that are intune with Each Plane of Existence and have an effect on your Consciousness or Mental State of Being. Depending on which Glands in your body are most active and vibrating the fastest, determines which Plane of Existence or Consciousness you are intune with, thus your perception on life. 67. Question: What are Glands? Answer: A gland is a group of cells that produces and secretes, or gives off, chemicals known as “Hormones”.